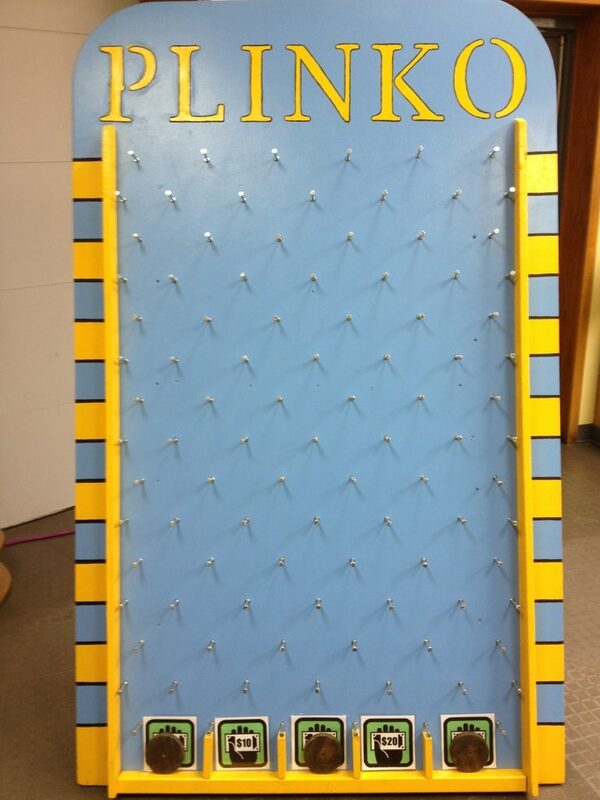 Are you looking to host a casino party at your home or for a school function? 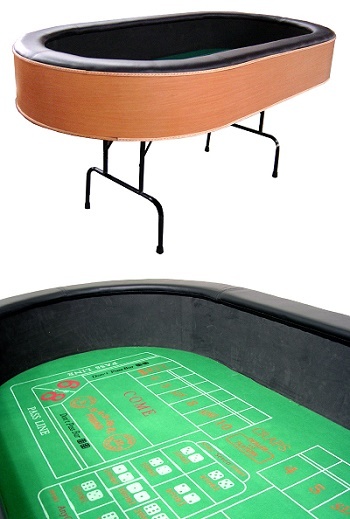 Gaming tables add an elegant flare to any special event. We offer Black Jack, Texas Hold’em, Roulette and Craps tables along with all the accessories needed to create the perfect casino party. 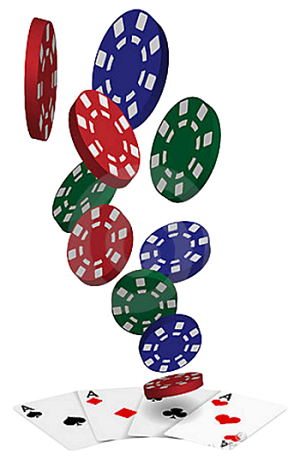 Casino nights are also a great fundraising opportunity for your team or charity event. For guests who don’t play the tables you can add our Pigtona Speedway for exciting, real-time race betting. Yes, these are multicolored, oinking, furry mechanical pigs! 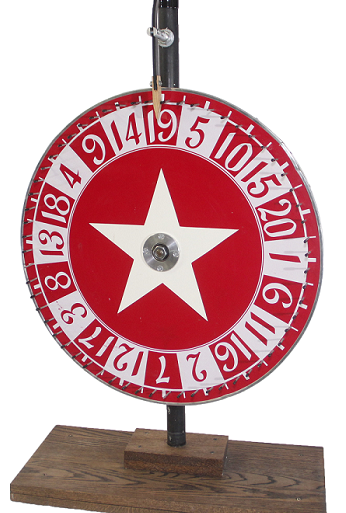 Our Number Wheel, Raffle Drums or Giant Plinko will look great and come in handy for special giveaways or drawings, too. All of our tables and equipment can be rented a la carte or as a package. 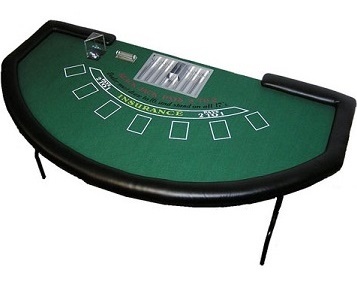 Shop our gaming tables and equipment.